Within the legal aid delivery framework, access to justice for persons in custody has always been an area of considerable neglect. CHRI visited Kenya in November 2018 and conducted one national level workshop in Nairobi in collaboration with Katiba Institute with government representatives and other stakeholders on challenges to the implementation of the Access to Information Act in Kenya. CHRI visited Kenya in November 2018 and conducted a workshop with the representatives from civil society in Nakuru County, Kenya in collaboration with Katiba Institute and MidRift Human Rights Network. The workshop was a part of capacity buliding exercise of civil society representatives to help them use the Access to Information Act more effectively. Taking forward CHRI’s mandate and objective to make prisons more transparent, open them up to accountability, and encourage the sharing of prison data in the public domain, CHRI shares its 'Indian Prison Data Map'. On 9 September 2016, the Delhi Police rolled out a pilot project to operate five All Women Police Control Room (AWPCR) vans in Delhi. 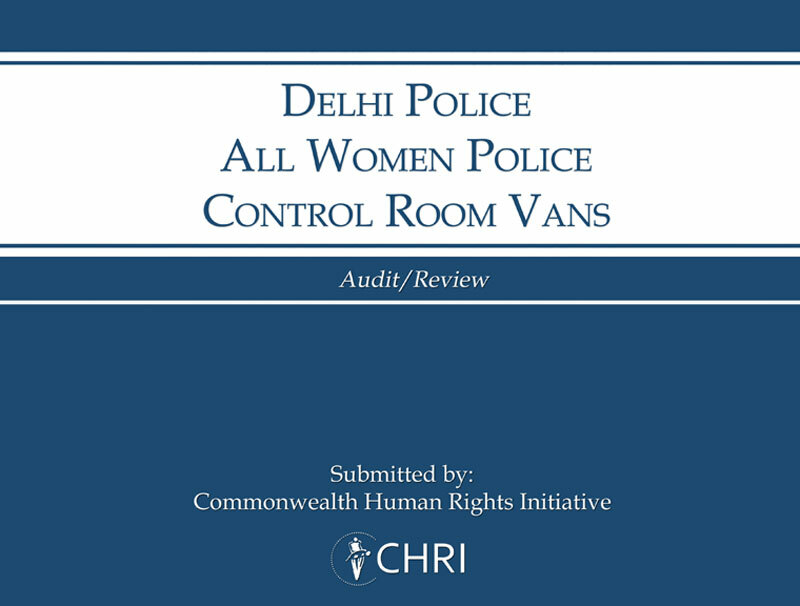 To assess their performance and impact, the Delhi Police commissioned the Commonwealth Human Rights Initiative (CHRI) to conduct an independent audit of the AWPCR vans. The Interim Budget Session of the Parliament was held from 31 January 2019 to 13 February 2019 with 10 sittings. This short session witnessed 23 questions on prisons and prisoners on a variety of topics including Prison Infrastructure, Deaths in Prisons, Implementation of Model Prison Manual, Foreign National Prisoners (FNP) in India, Indian Nationals in Foreign Prisons and Shelter Homes. 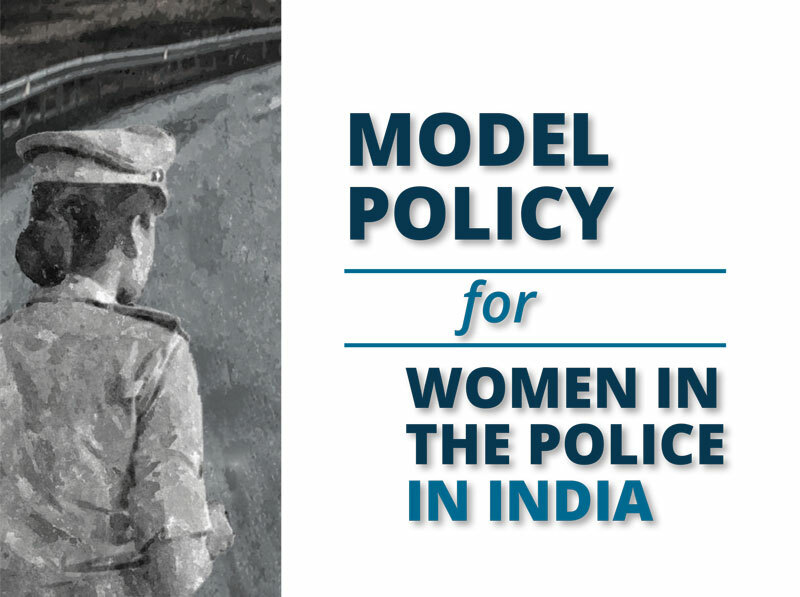 "The report documents the perceptions and experiences of Muslims of policing in India, and explores the extent to which Muslims perceive bias and discrimination by the police, in the context of local level realities and experiences. The report also contains insights from retired Muslim police officers based on their experiences from within the police. This newsletter is in continuation of our previous jail mail on the Monsoon Session of Parliament. The Winter Session had 17 sittings between 11 December 2018 and 8 January 2019; it saw 32 questions on prisons on a variety of issues such as deaths in custody, torture, legal aid, Indian nationals in foreign custody, and prison conditions, among other things. This report documents and examines the challenges faced by foreign national prisoners (FNPs) in India. While prisoners, in general, are vulnerable due to asymmetrical power dynamics and the closed nature of places of detention, this report is an effort to understand the special vulnerability of foreign nationals stemming from their non-Indian nationality or statelessness.